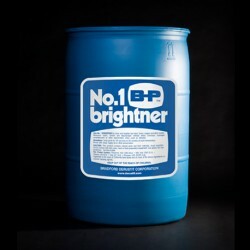 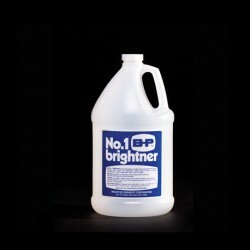 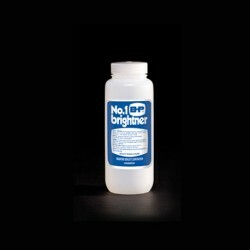 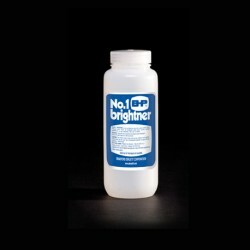 B-P Brightner There are 6 products. 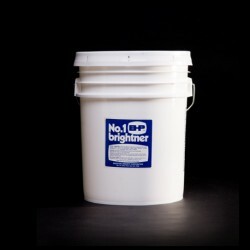 55-gallon Drum - $1,757.00	Should be bought separately. 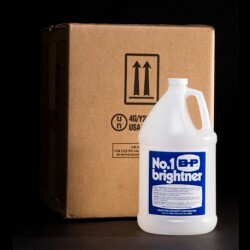 Please call or email for shipping information.